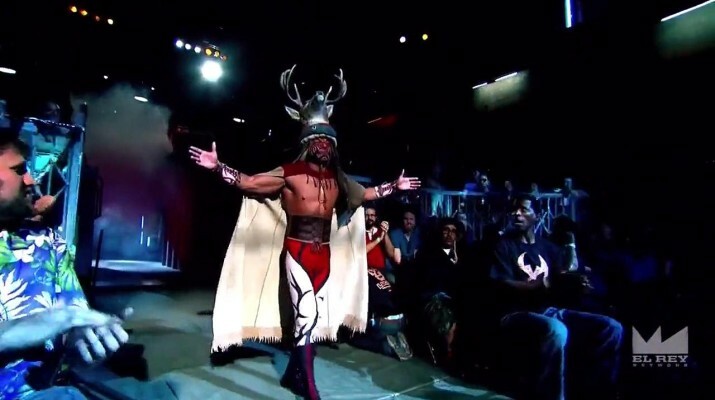 Match of the Day: Sting and Great Muta vs DDP and Satsohi Kojima!! My thoughts on the retirement and legacy of The Undertaker!! Exclusive Interview with the ICON Bruno Sammartino!! 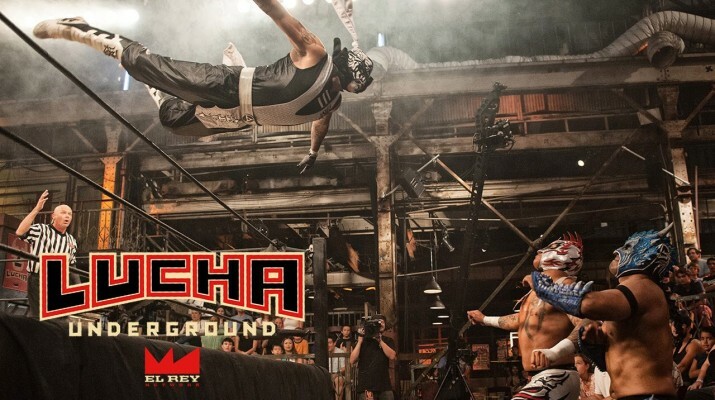 Which Lucha Underground Star wants out of his contract? Article by Izzac Mackenroth about Michael Elgin!!! Copyright © 2019 Tales from the Turnbuckle. Theme: ColorNews by ThemeGrill. Powered by WordPress.